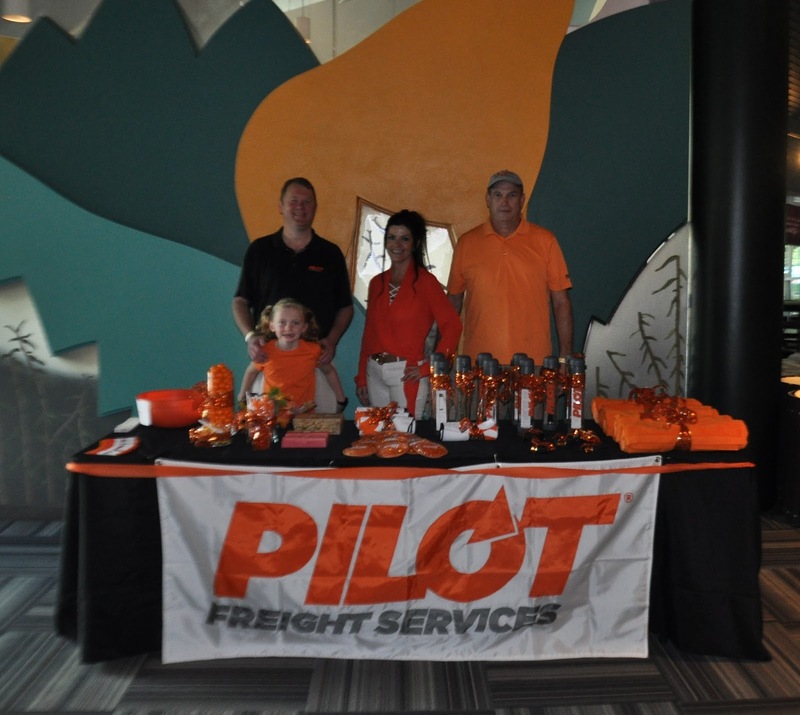 On September 23, Pilot’s Houston station hosted an event for its customers and their families at the Houston Zoo. Spending the day at the 55-acre zoological park was a welcome distraction for the 154 guests, many of whom were directly affected by Hurricane Harvey. In fact, the Pilot staff actively secured additional tickets after the storm in order to accommodate as many guests as possible. “Even though this event was planned prior to Harvey, the timing worked out well as reflected in our turnout,” says Brian Nelson, district manager. “Plus, our customers appreciated meeting the Pilot staff in person and making connections that are only possible face-to-face.” In addition to all-day access to the zoo, the attendees were treated to a catered lunch and a raffle for Pilot items, gift cards and Texan game tickets. The zoo only suffered minor damage during Harvey, and all exhibits were open to guests.